The communities in Phoenixville are known for being peaceful neighborhoods that are great for growing families or retirees alike. There is a healthy mixture of newer and older communities that give homebuyers plenty of areas to choose from. Many areas have parks and plenty of green space for recreational activities and relaxation. Further, when you live in Phoenixville, all of the entertainment, shopping, and dining venues you could want are just a short drive away. 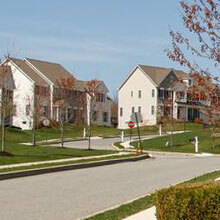 Check out some of the great Phoenixville communities below. 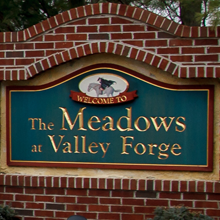 The Meadows at Valley Forge community is a limited-access area conveniently situated off of Pawlings Road at the Route 23 junction and just over a mile north of Route 252. There are 263 single family homes here that were built by Nolen Companies that are on sites that range from 1/3 acre to just over 1 acre. Read More. 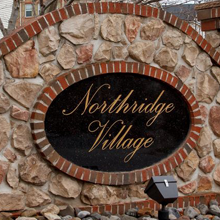 Northridge Village is a community that was built by NV Homes and features townhome residences that start at 2,337 square feet, come with two car garages, and feature three finished levels. Read More. 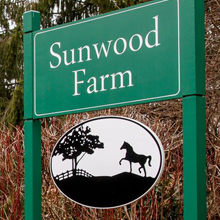 Sunwood Farm is a beautifully designed community found in the rolling hills of Chester County, Pennsylvania. Unlike other single family home communities, Sunwood Farm was developed and maintained to keep a charming country vibe. As a result, residents who live in Sunwood Farm enjoy a lot of open, green space, natural beauty, and a welcoming atmosphere. Read More. 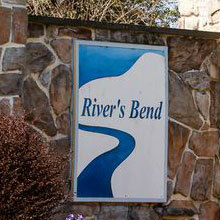 River’s Bend is a beautiful secluded community that is situated on a peninsula of the Schuylkill River. This private community has 63 single family homes that sit on lots that are all over 3/4 of an acre. Every home offers great views of the countryside. Read More. 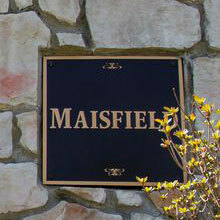 Maisfield is a gorgeous residential subdivision with approximately 50 detached, single-family homes. Homes here are quite sizable with lots being a median of 2/3rds of an acre and homes having a median size of 4,200 square feet. Read More. 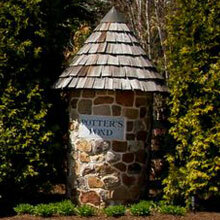 Potter’s Pond is a new neighborhood with 34 carriage homes located in Schuylkill Township. It offers a relaxed living atmosphere and homes that were constructed with easy-maintenance exteriors. Read More. Kimberton Meadows is comprised of 67 single-family homes. It has many cul-de-sac lots, plenty of open space for activities, and falls under the great Phoenixville School District. Read More. If you are looking to buy or sell a home in Phoenixville, connect with Century 21 – your local community and real estate experts. Public schools here spend nearly $3,000 more per student than the national average. Phoenixville was originally named Manovan until it was incorporated in 1849. Phoenixville has marked the revitalization of the town with the celebratory burning of a large wooden phoenix since 2004. The Colonial Theatre and parts of the city were included in the famous movie The Blob. The French Creek Nail Works in Phoenixville was the first nail factory in the United States when it opened in 1790. Want To Be Featured Here? Are you a local restaurant or business in Phoenixville? Would you like to be featured here? Contact us today and tell us more about yourself.